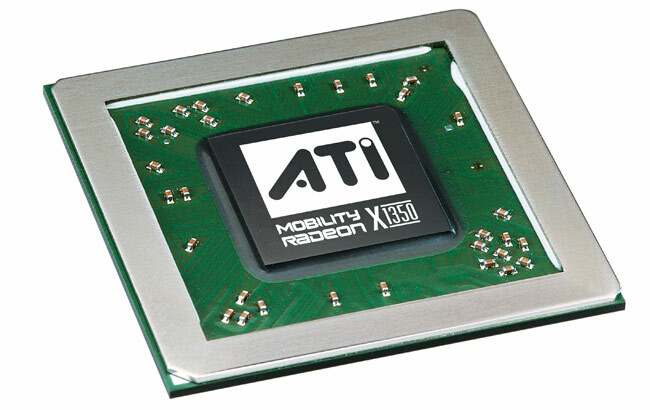 ATI Mobility Radeon X1350 is higher clocked (nevertheless it has the same current consumption) version of the X1300 graphic card for laptops. It hardly can only be used for current games at the time of arrival (low resolution, low details, non-fluently). 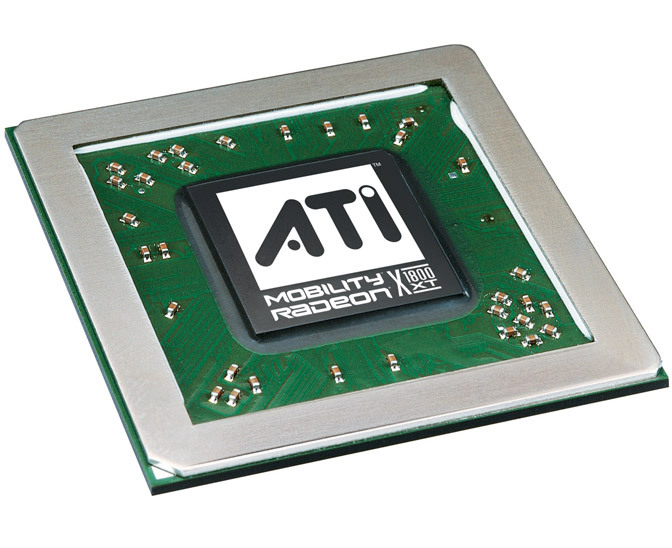 As other X1000 cards the X1350 supports AVIVO video engine to accelerate MPEG-2, MPEG-4, DivX, WMV9 and VC-1 videos. Aero Glass of Windows Vista should run fluently. More pipelines and a faster clockspeed enable the X1800XT to have more performance than the X1800 and make it therefore good for elder DirectX 9 games. It is comparable with NVIDIA GeForce Go 7800 GTX.